The holidays are over- did you keep the environment in mind? Chances are you may be under a mountain of wrapping paper, tinsel, and a lot of plastic. 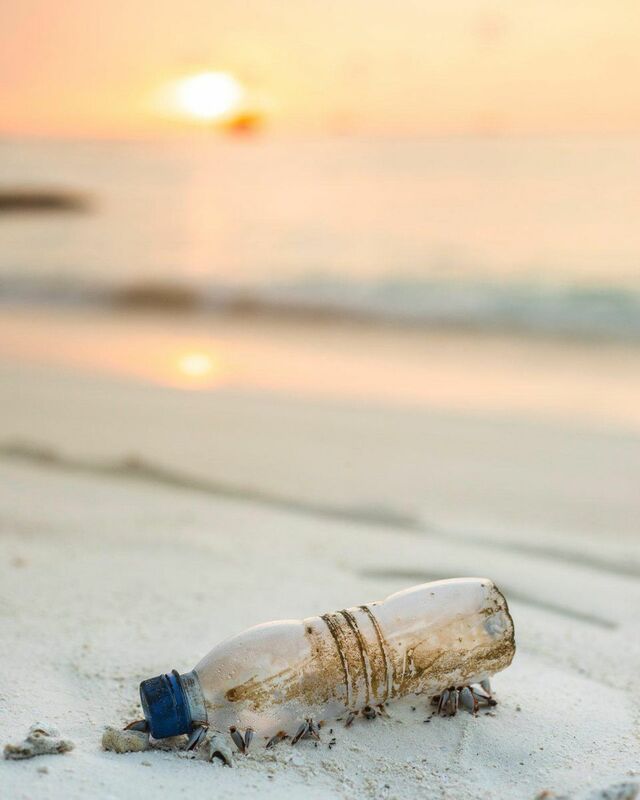 As people reuse, reduce, and recycle the question on a lot of people’s minds is, “Who should be the driving force when it comes to reducing plastic pollution: consumers or companies?” Depending who you talk to, the answer varies and is often hotly debated. Yet underneath the noses of many consumers are companies - including major market competitors HP Inc. and Dell, as well as General Motors, Trek Bicycle, and more - who have banned together and become a part of the global initiative NextWave Plastics, which is set to divert the equivalent to 1.2 billion single-use plastic water bottles from entering the ocean by the end of the year 2025.